The thought comes and quickly takes over your brain. You need something – candy, chips, even a pretzel will help. But, you know once that first bite hits your mouth, it’s game over. You don’t want to be controlled by carbohydrates, but every time you’ve tried to cut back in the past, something goes wrong and you end up in the same vicious cycle. You can break a carbohydrate addiction, but to do so you need to tackle the problem from different angles at the same time. This article shows you how to lessen withdrawal symptoms as you move away from refined carbs so that you can get over the hump. Then, you’ll learn how to disarm the emotional triggers that have pulled you back to your carb habits in the past. How Do You Know If You’re Addicted to Carbs? You eat carbohydrate-rich foods (bread, cereal, chocolate, ice cream, chips, pretzels, etc.) even if you’re not hungry. You feel anxious when you think about cutting down on carbs. You eat until you feel uncomfortably full. Your eating habits are interfering with aspects of your life (i.e. social, work, family), but you continue to overeat despite the consequences. You need an increasing amount of carbs to satisfy your cravings. You make excuses as to why eating junk food would be a good idea. 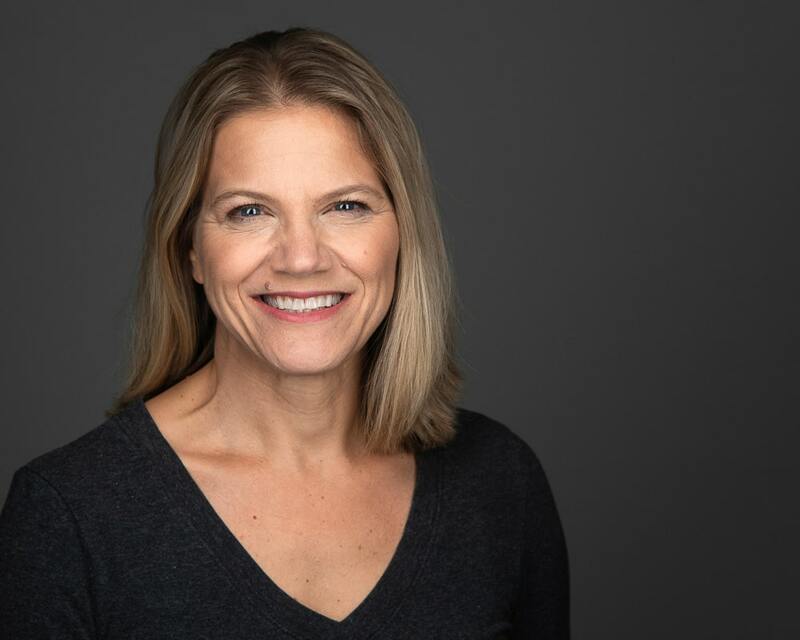 Many of these signs of carbohydrate addiction are supported by research presented by Kelly Brownell in the textbook, Food and Addiction, which describes how carbohydrates light up the brain in ways similar to drugs. Any carbohydrate that you eat gets broken down in your digestive tract and travel to your blood where it raises your blood sugar level. Refined carbs, sugar, or “white foods,” such as white potatoes, white flour, and processed snacks raise blood sugar too quickly, which triggers the addiction center of the brain called the nucleus accumbens. This special region of the brain is the same spot that lights up with conventional addictions, like drug and gambling addiction. Breaking your carbohydrate addiction must fit your personality. There are those who can quit cold turkey, and there are those that cannot. The biggest challenge with going cold-turkey on refined carbs and sugar is withdrawal. These withdrawal symptoms are uncomfortable, but they are signs of your body healing itself. When you eat a lot of refined carbs and sugar, your body is constantly working to neutralize those toxins. When you stop, your body has a chance to clear the toxins from your cells. The toxins flood into your system and you feel terrible. Withdrawal symptoms pass in a few days, but the effects of detoxing can be so miserable that they drive you back to carbs before you break free. Knowing that the withdrawal symptoms will disappear in a few days is enough for some people to make a clean break. They can tolerate the discomfort and find going cold turkey to be their best option. But, if you’re addicted to carbs and the thought of going cold-turkey leaves you feeling anxious, then you need a more gradual approach. It needs to be said that not all carbs are a problem. Many complex carbohydrates contain vitamins, minerals and fiber, which aid weight loss and overall health. 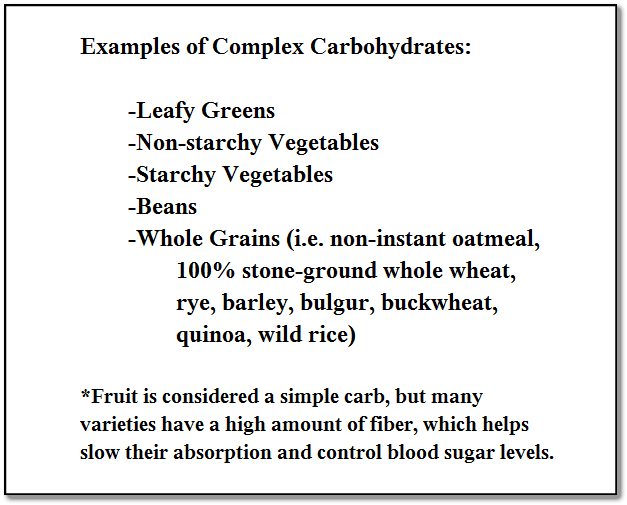 Complex carbohydrates can be eaten every day. They break down slowly, providing a slow and steady increase in blood sugar. Refined carbohydrates are already broken down before they get in your mouth, so they enter your blood quickly causing the blood sugar spike that fuels your addiction. 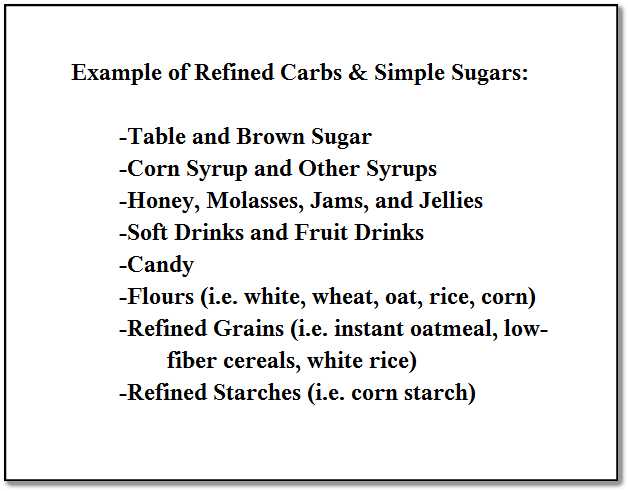 Refined carbs and simple sugars need to be reduced and eventually eliminated to get past your carbohydrate addiction. If you do this right, you can reduce withdrawal symptoms. I provide the full explanation of how to move from a junk food diet to a healthy diet in my 7-Day Junk Foods to Super Foods Challenge. The trick is to Add before you Subtract. 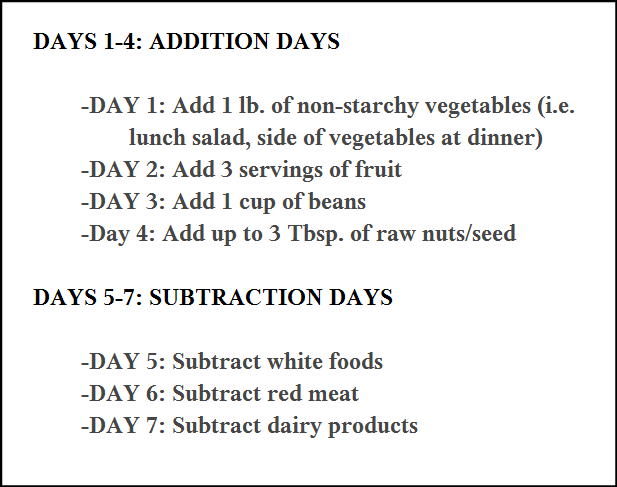 The seven-day challenge has you add healthy choices, like vegetables, fruits, beans, nuts, and seeds for the first four days. You do not start cutting down on junk food until day five. This approach allows you to ease into a healthy diet, which is mentally calming. At the same time, you flood your body with vitamins and nutrients, which helps your body detox and naturally bypass withdrawal. Let’s Talk Cheat Days. Are They OK? A big source of anxiety if you’re addicted to carbs is the thought that you have to stop eating your favorite foods for the rest of your life. That thought is too overwhelming for most of us, so most of us don’t even get started. This anxiety is not due to you being a wimp or weak; it’s a feeling that is reinforced by chemical changes in your brain. Eat carbohydrates makes you feel good because carbs reward your brain with a rush of the “feel-good chemical” dopamine. According to one theory on addiction, the chemical release of dopamine is followed up by the release of another chemical called glutamate, which helps your brain remember the food that made you feel so good. So when you’re feeling stressed your brain remembers what to do…eat carbs. Changing your eating habits it stressful, so your brain tries to make you feel better by eating the foods that reward your brain…carbs. So, should you cheat and allow yourself “off days” where you can eat refined carbs or sugar and abandon the “rules”? Cheat days need to be scheduled. You can’t declare a cheat day because you have a hankering for a Snicker’s Bar. I had personally used scheduled cheat days when I initially lost 50 pounds, and I continue to use them as part of my maintenance plan. I also have them built into my Weight Loss Coaching Program. Here’s why I support the use of scheduled cheating. Looking forward to a cheat day helps you stay strict on your diet days. It is much easier to pass on Monday’s cookie when you know you can have one on Saturday. Having built-in cheat days provides motivation. If you have a lot of weight to lose, you will need to be disciplined for a long time, possibly a year or longer. You need to have small freedoms along the way. Being perfect is unrealistic. Look, you don’t work every day of the year without taking a weekend off or going on at least one vacation. So why do we deny ourselves a little time off when we are trying to reach a weight loss goal. Scheduling a cheat day, like scheduling a vacation, can be rejuvenating when done correctly. Won’t cheat days refuel your addiction? Can a cheat day backfire on you and drop you back into your addiction? For some people with highly addictive natures, a cheat day might not work. However, I’ve found that most people tolerate cheat days well, especially if they have been off refined carbs for a few weeks. When you’re addicted to carbohydrates, you need more and more of them to satisfy your cravings. Your need for carbs increases because dopamine receptors in your brain downregulate to take some of the edge off of the intense high. When you stop eating refined carbs and sugar, your dopamine receptors return to normal. At that point, you need very little to satisfy a craving, and if you try to force yourself to eat more sugar or carbs, you’re likely to feel sick. What is the right way to cheat? For a cheat day to work, you need to stay on a high-nutrient diet for a minimum of a few weeks. 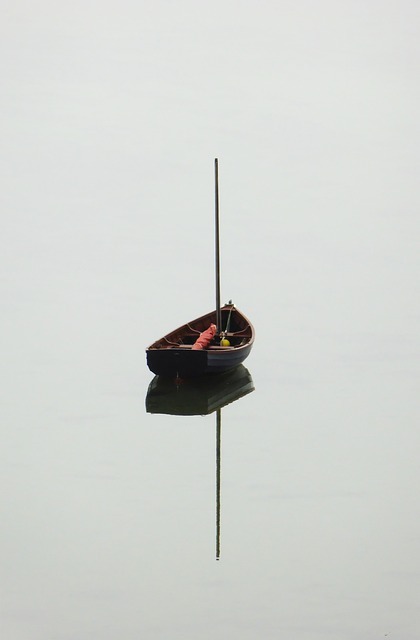 In my coaching program, you follow with a high-nutrient diet for 40 days, and then take a scheduled day off. The first 40-day cycle is the most challenging because of the initial break from addictive carbs, but by day 41, many coaching grads report a surprising reduction in their cravings for sugary junk foods. In 2007 there was a symposium that looked into what made people stick with healthy habits. One of the factors that stood out was a need for enjoyment. When you’re addicted to carbs, cutting out the addictive foods is not enough, you have to fill that void with something else that you enjoy eating. When my husband and I were first married, the pizza delivery guy knew us by name because he was always at our house. I hated to cook. Fast forward 23 years later and I’m not the world’s best cook, but I cook most of our meals at home. I took the time to find healthy recipes that taste good, and I enjoy how I feel after a home cooked meal. For the days that I don’t want to cook, I have a list of restaurants in my head that serve good-tasting, healthy choices. You need to work at finding healthy recipes and healthy restaurant foods that you actually enjoy eating. And, you need to have these enjoyable alternatives at your fingertips or else you’ll settle for the pizza delivery guy or the quick dash to the fast food restaurant. I have some healthy recipes listed here on Dr. Becky Fitness.I also offer a complete cookbook of my family’s favorite recipes in my coaching program. We discussed how withdrawal symptoms can pull you back to your carb addiction, but those symptoms are temporary. 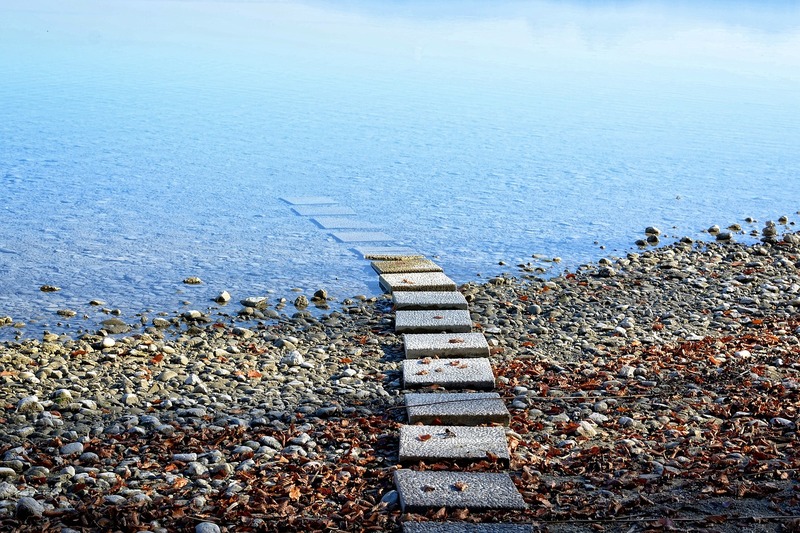 The thoughts, feelings, and emotions that secretly fuel your addiction are the long-term hurdles you need to overcome. If you believe that refined carbs help you cope with stress, then the next time you’re feeling stressed, you’ll turn to them for comfort. Carbohydrates are thought of as fun and easy foods. Our culture sees them as a vital part of public events, family gatherings, and celebrations. When you’re addicted to carbs, breaking these emotional bonds can be the biggest challenge of all. Until these issues are addressed, they’ll destroy your motivation. Breaking emotional bonds to carbs requires a shift in focus. You need to be mentally present when you’re eating a healthy meal and note how good it makes you feel. This focus will build a new positive association. You can also make a connection between how poorly you feel when you eat poorly. Consciously focus on how your stomach feels after overeating carbs and how mentally foggy your brain is. Read up on the inflammatory effect of refined carbs and learn about the health consequences of sugar addiction. By actively creating positive emotional associations to healthy foods and creating negative emotional associations to addictive carbs you’ll break free from your carb addiction. Love your teaching style, Dr. Becky: So packed with scientific explanations and basic how-to’s. Following your guidance, I gave up sugar about 3 months ago. I had a severe addiction to ice cream. I’d eat at least 2 big cartons a week. When I gave it up, after about a week I got severe headaches and cramping for one day. I followed your advice and was loading up on veg, fruits, nuts before, during and after. Now, I don’t even crave sweets or other carbs. At all. I like your cheat-day plan. Thanks for helping me stay healthy! Yours is the perfect testimonial! Thanks for your comment! Dr. Becky, thank you so much for your informative and eye-opening articles and videos! They are rellly helping me to develop more positive eating habits! I am just wondering about eating fruit. Is it OK to have them throughout the day or is it better to limit their consumption to the first half of the day? If I feel like eating some carbs in the evening after eating a big salad or some protein, watching some series with my boyfriend, can I eat some fruit and what effect will it have on my body weigth? Thanks for your comment. I’m so happy to hear my posts have helped you! You asked about fruit. It depends on what your goal is. Fruit can be a nice transition food, so if your only goal is to overcome a carb addiction, you can have fruit any hour of the day. Thanks for sharing such a valuable post Becky, till now I did not know that I’m carbohydrate addict, this is definitely an caution for me. Sure will work on it!! Great Suja! Thanks for your comment! What worked for me to break my carb craving was some advice you gave a while back about fasting at night. I started to make sure that I got at least 7 hours of sleep at night and I don’t eat between 8 PM and 8 AM. Once I had done that for a few days I don’t crave any of that stuff. I eat less at each meal because I don’t feel as hungry. I don’t eat most of a large pizza and feel stuffed afterwards. It’s great. That’s perfect! Thanks for your comment! It’s the simple changes that make all of the difference. I’m happy to hear that fasting at night has worked for you! One day of only 4 cup salad reduced cravings considerably!